Mortgage rates took a tumble, according to the latest Primary Mortgage Market Survey (PMMS) from Freddie Mac. The 30-year fixed-rate mortgage (FRM) averaged 4.75 percent for the week ending Dec. 6, down from last week when it averaged 4.81. The 15-year FRM this week averaged 4.21 percent, down from last week when it averaged 4.25 percent. And the five-year Treasury-indexed hybrid adjustable-rate mortgage (ARM) averaged 4.07 percent, down from last week when it averaged 4.12. 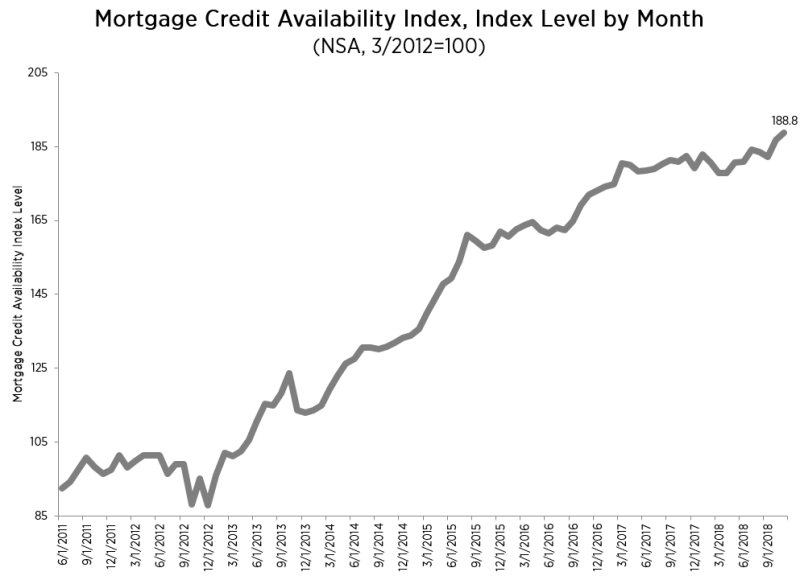 Separately, the Mortgage Bankers Association (MBA) Mortgage Credit Availability Index (MCAI) increased 1.1 percent to 188.8 in November. Increases were measured in the Conventional MCAI (2.4 percent), the Jumbo MCAI (1.1 percent) and the Conforming MCAI (four percent), while Government MCAI took a 0.1 percent tumble. "The supply of credit continues to drift higher, driven once again by growth in the conventional credit space, while credit supply in government loans was essentially unchanged from the previous month," said Joel Kan, MBA Associate Vice President of Economic and Industry Forecasting. 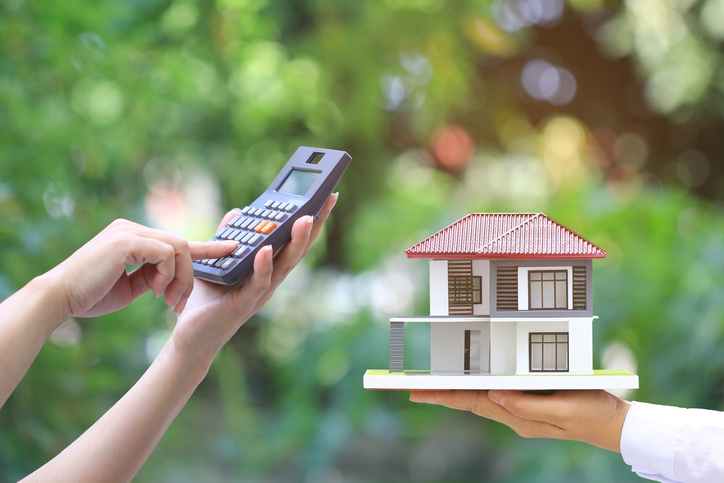 "There were more mortgage programs offered with high LTV and low credit score characteristics—likely attributable to rising demand from first-time buyers. 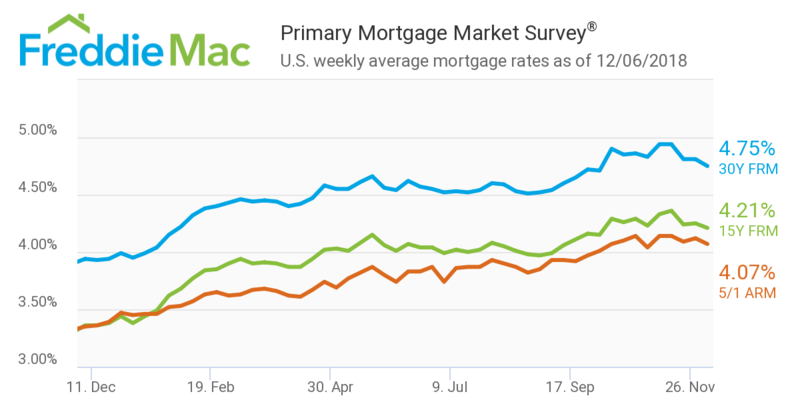 As seen in our weekly mortgage applications survey, average purchase loan amounts have moved lower in the second half of the year, which also supports first-timers' increased presence in the market."